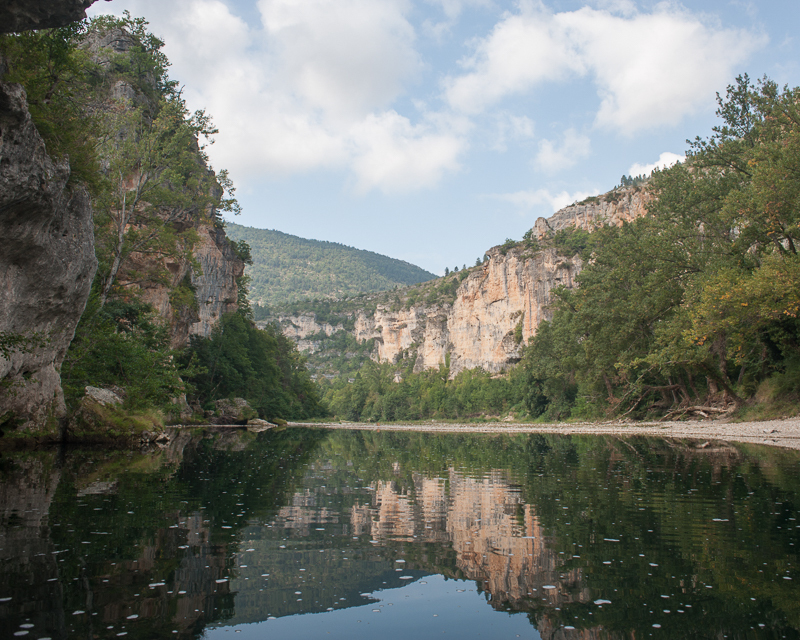 This is an 5 Night, 6 Day trip in which we canoe on the Tarn in the Tarn region of south-east France. 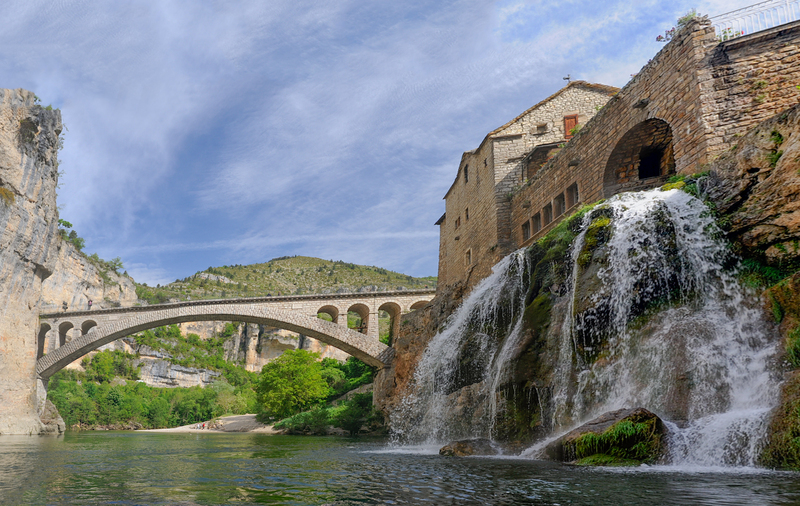 We explore the Gorges and Mountains of both the Tarn and the Cevennes regions and visit some beautiful villages and hike some stunning trails. 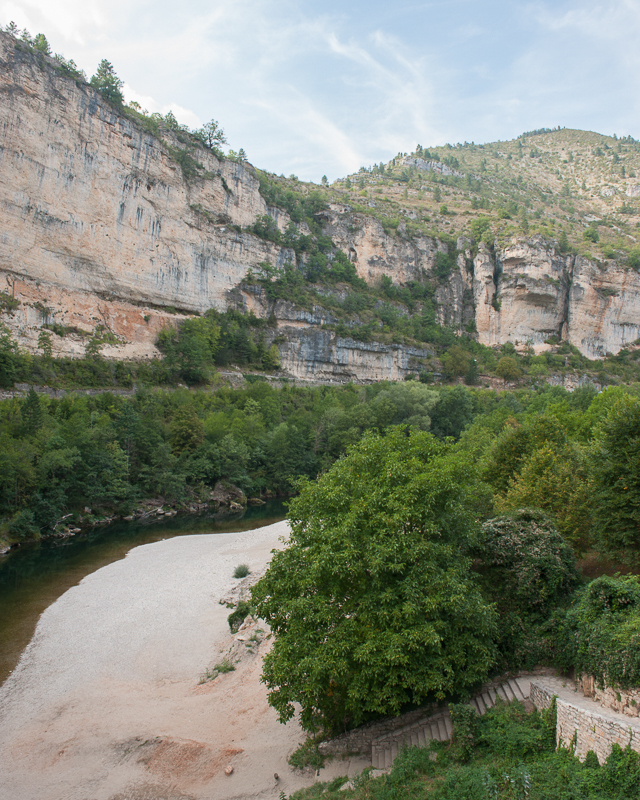 The Tarn is a river which flows westwards towards the Atlantic through a dramatic limestone gorge and is famously known for its beautifully clear and green waters. The first two days on this river provide easy paddling whilst the third day provides more excitement with some rapids to contend with. 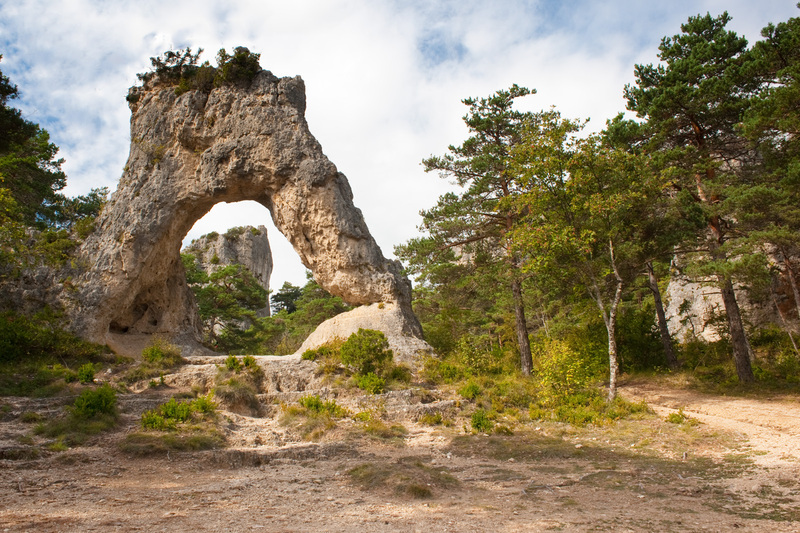 We shall also walk through the peculiar region called the ‘Chaos of Montpelier’, which has been eroded into many curious geological shapes. Full trip details are here. Brochure here. These are our scheduled dates for this season, but if you are a group of 4 or more you can choose your own dates and we will do our best to fit you in. Here are some images from the tour. This entry was posted in Inn-to-Inn Guided Canoe Trips and tagged adventure, Canoe, canoeing, France, Gorge, Holiday, Inn-to-Inn Guided Canoe Trip, Paddle, River, tarn, tour, Trip, Vacation on January 22, 2016 by Green River Canoes Ltd.
A fully illustrated (with photos and maps) version of this description is on our main web site. This trip is scheduled for the 1st to the 6th June 2015. This trip is an Explorer and has a 10% reduction to 1755 Euros per person. However if you are a group of between 4 and 14 then feel free to choose your own dates and we will do our very best to arrange it. Groups of more than 14 can be accommodated on special request. The trip meets & departs from Montpelier TGV Railway station at about midday or at close regional airports by arrangement. You will be met at the TGV station at Montpelier sometime around midday. The drive to St. Chely takes about 2 hours and 30 minutes. We will stop on the way for a picnic lunch, get to know each other and go over the trip together. We will stay in the Auberge de la Cascade in this lovely village. After a short drive to Montbrun we will begin our first day on the beautiful Tarn river. We will paddle all the way back to St. Chely-du-Tarn, making sure that we stop for a look around the lovely village of St. Enimie. This is an absolutely stunning river to paddle. The river is crystal clear and runs in a fabulously deep gorge in remote country-side. 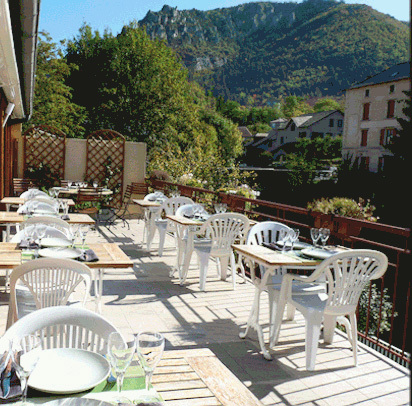 Tonight we will stay again in the Auberge de la Cascade in the outstandingly beautiful village of St. Chely-du-Tarn. We will be able to walk up from the river beach to our hotel. After a leisurely breakfast we stroll down to the beach underneath the bridge in the village and prepare for another beautiful days canoeing on the Tarn. This section is just as beautiful as yesterday and we will pass some lovely spots including the village of Hauterives, an isolated village only reachable by river and the delightful village of La Malene. The river squeezes through the famous Detroits (narrows) on our way to Les Baumes Basse where we finish for the day. We are again staying at the Auberge de la Cascade. A short drive will take us down-river to where we will begin our final day on the Tarn. 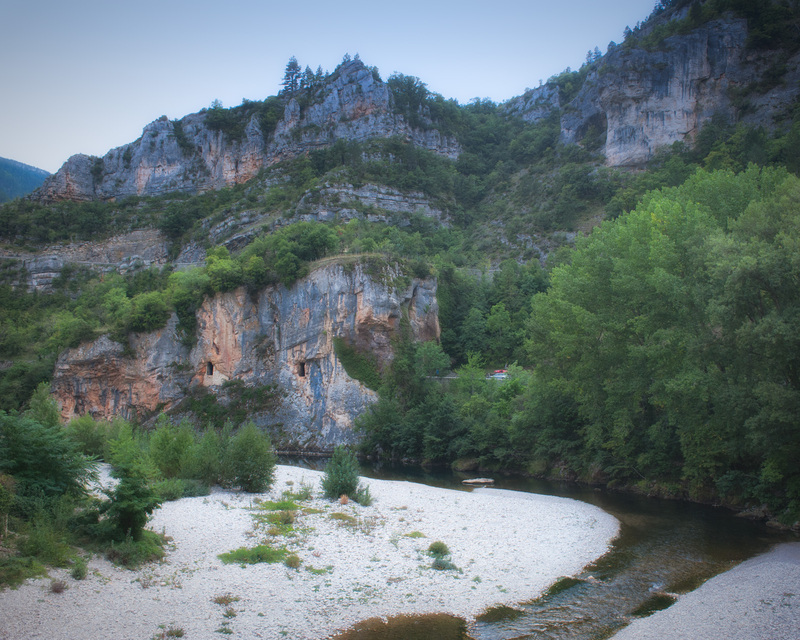 We will canoe from Les Vignes to Le Rozier along a section of river which is just as dramatic visually as the first two days but a little more bumpy. We will have to concentrate as we ride the Class 2 and 3 rapids as we admire the gorge scenery around us. Once again we will be able to walk to our hotel which is the Doussier. A 35 minute drive we see us arrive at the small village of La Roque St. Marguerite where we will begin our hike up to the Chaos de Montpelier a truly strange outcrop of rocks which have been eroded into exotic shapes. In the USA these shapes are known as Hoodoos. We will spend several hours wandering numerous trails around this area and experience the fabulous views over the plateau and the gorge. 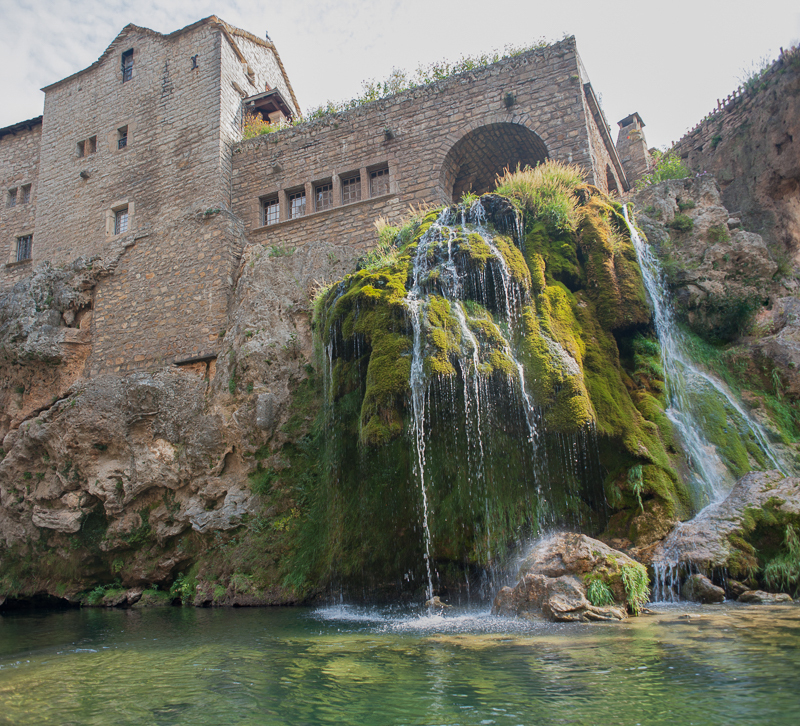 A short drive will return us to our hotel in Le Rozier..
For the first and second nights we are at the Auberge de la Cascade in St. Chely-du-Tarn. The hotel comprises almost the whole of this tiny village which sits besides the Tarn over a narrow bridge barred to most traffic. The early morning walk around the village will reveal a tiny chapel underneath the cliffs as well as a small church. The hotel has a small pool for our use and we shall dine in its lovely restaurant overlooking the square. For the last three nights we stay at the Hotel Doussière in Le Rozier. 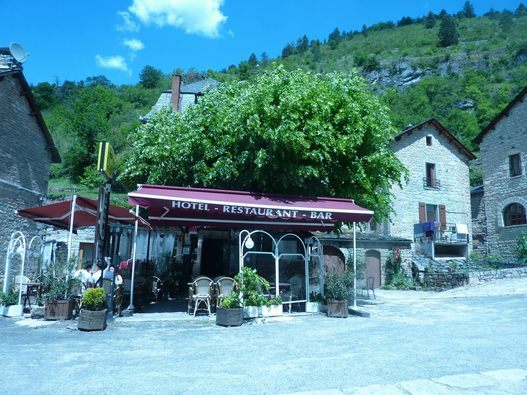 The hotel is next to the River Jonte, which joins the Tarn, and has terraces overlooking the river where we shall dine in the evening. A walk around the village in the evening is well worth the effort, as it sits at the junction of two dramatic valleys. 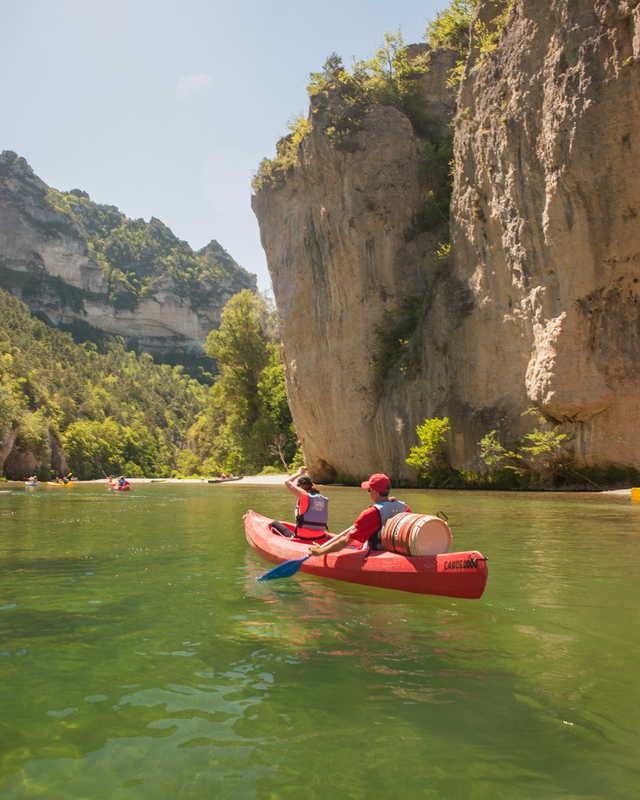 This entry was posted in Inn-to-Inn Guided Canoe Trips and tagged Canoe, canoeing, Chaos de Montpelier, France, Gorge, Hike, Holiday, Inn-to-Inn Guided Canoe Trips, La Malene, Paddle, River, St. Chely du Tarn, St. Enimie, tarn, Trip, Vacation on April 22, 2015 by Green River Canoes Ltd.